This is a delightful book for young children to learn different shapes in a fun, exciting and unique way. Family Shapes are a colorful, engaging and child-friendly family of five. 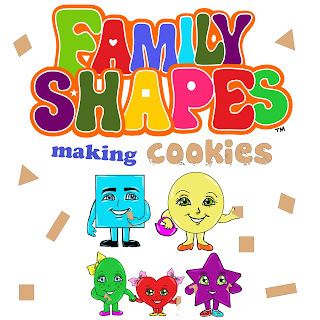 Join them in their kitchen as they make cookies and discover everyday shapes. 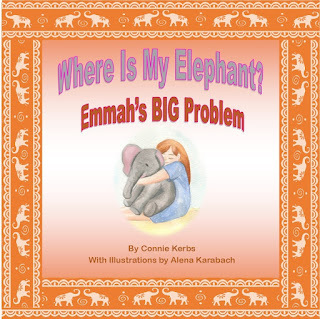 A fantastic book for your child to learn with enjoyment. Look out for further books on Family Shapes and their adventures. In other books, you will be introduced to their extended family who will also be of various shapes & in book two, "Sally Rectangle" will make her appearance in her wheelchair.